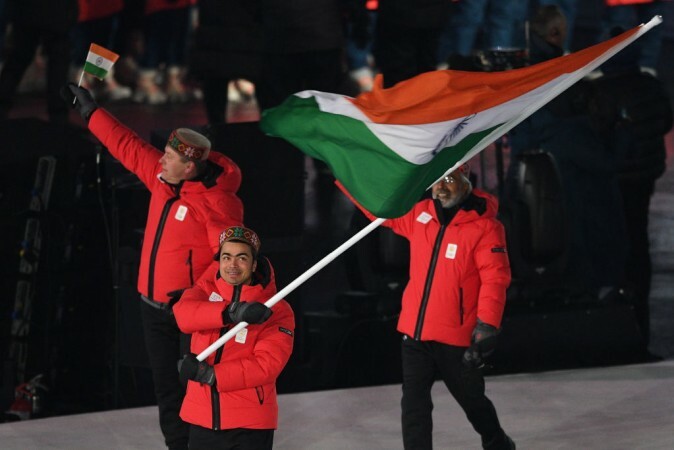 The Indian luger, who has represented the country in five Winter Olympics in the past, carried the Indian flag at Pyeongchang Games opening ceremony on Friday, February 9. Indian luger Shiva Keshavan's 20-year Olympic odyssey comes to an end at the Pyeongchang Games this weekend with a familiar lament about the country's winter sports apathy. He was the nation's sole athlete at the 1998 and 2002 Games and has never had more than a handful of teammates since.